Don't wait for a customer to call in with a problem. 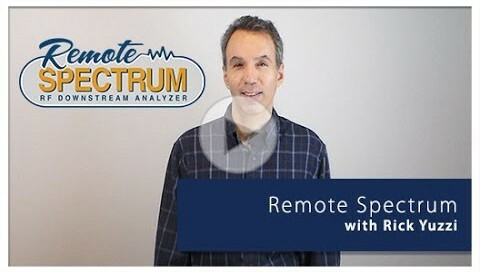 With SpectraVizion, view full downstream spectrum data for your cable modems and get a comprehensive list of devices that are affected so that you can proactively address issues. 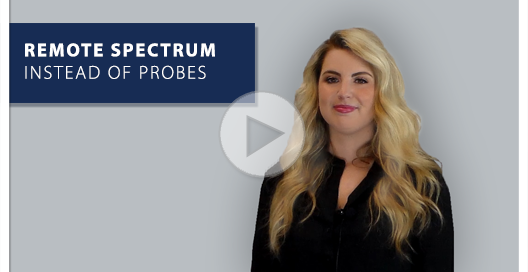 With ZCorum's Remote Spectrum app, reduce CAPEX and OPEX and mean-time-to-repair when troubleshooting downstream spectrum issues in the field. There's no need for a meter. Just view the spectrum data directly from your mobile device or computer anywhere that has an Internet connection. Ingress can be problematic in your cable plant when it's not properly addressed. 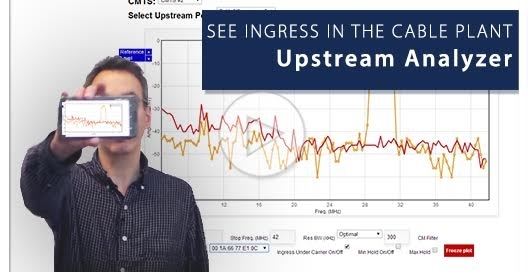 With ZCorum's Upstream Analyzer tool, you can remotely view ingress and pull spectrum data directly from the CMTS to more accurately pinpoint the source of an issue. 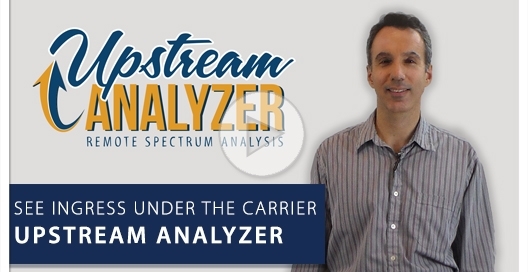 With ZCorum's Upstream Analyzer remote spectrum analysis tool, service providers can cut costs by being able to view full spectrum data from this software-based application. 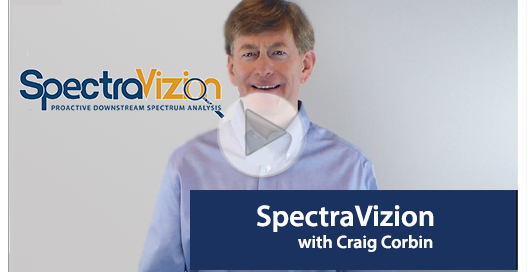 Craig Corbin provides an overview of ZCorum's latest spectrum analysis tool - Upstream Analyzer. 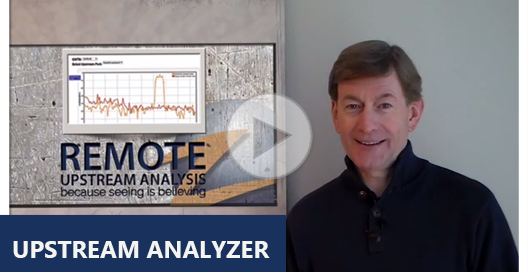 The software-based remote spectrum analyzer doesn't require any equipment or extra cabling and captures data directly from your CMTS. 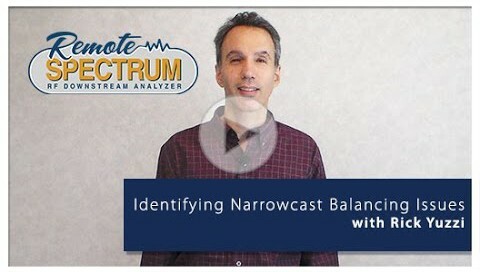 ZCorum's Scott Helm discusses Remote Spectrum Analysis in this short presentation. 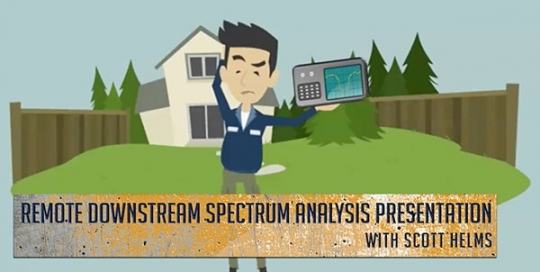 ZCorum's remote spectrum analysis tool, Remote Spectrum, allows cable operators to view full downstream spectrum remotely from wherever they have internet. This app replaces outdated, bulky test equipment and eliminates the need for technicians to roll a truck to a subsriber's location in order to see the downstream channel. 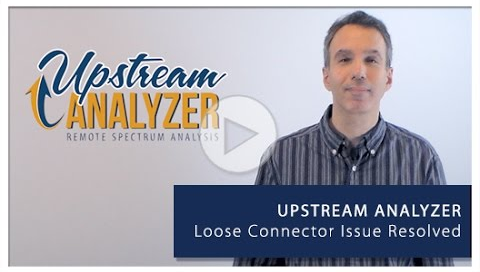 Rick Yuzzi discusses the benefits of ZCorum's remote spectrum tool, Upstream Analyzer. 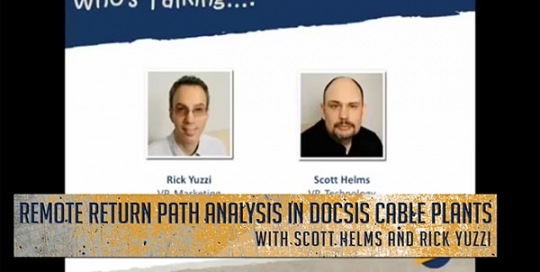 In this webinar, the ZCorum team discusses ingress in DOCSIS cable plants, causes and impact, and tools to see ingress in the upstream plant. A tool is demonstrated that collects the upstream spectrum directly from the CMTS so no additional equipment is needed.